At Pen Boutique I have seen it all when it comes to pen. I have seen the good, the bad and the ugly, and while it is easy to pick out the rotten of the lot, it is never easy to pick out a favorite. Well, the list of good pens does run longer than the list of bad. But even if it were otherwise, the task of picking out the top 10 favorite pens would have been tough. At least it is for me, because I have always felt that my decision would hurt “the feelings” (of course, I know things don’t have emotions and NO, I am not crazy) of those which I don’t pick. So, whether it is a movie, a book, a shoe from my wardrobe or food, I can never decide my favorite. Yet, despite the agonies, just for you dear readers I have churned out a list of my top 10 favorite pens ever. So hold your breath and live this moment; I don’t do this very often. In no particular order (for the fear of getting a stroke), here is my list of 10 favorite pens. 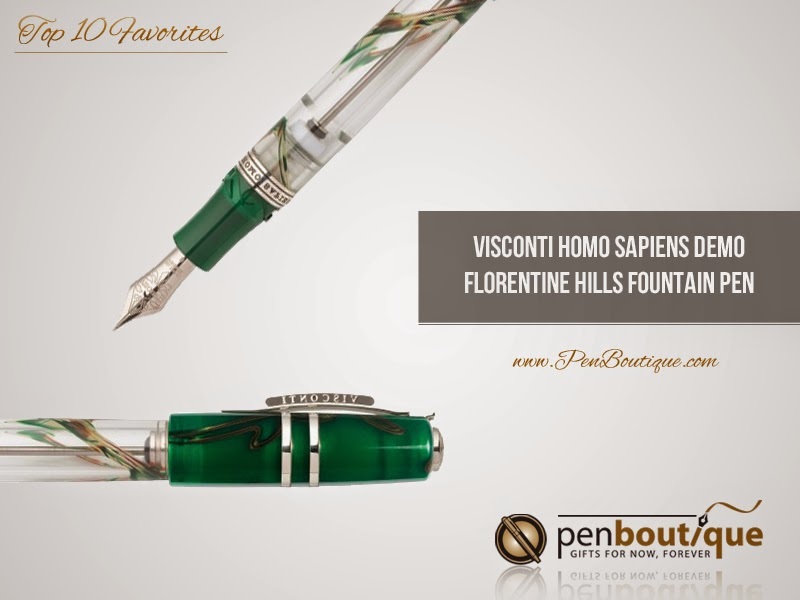 A fountain pen that is retractable – need I say more. And it is beautiful. 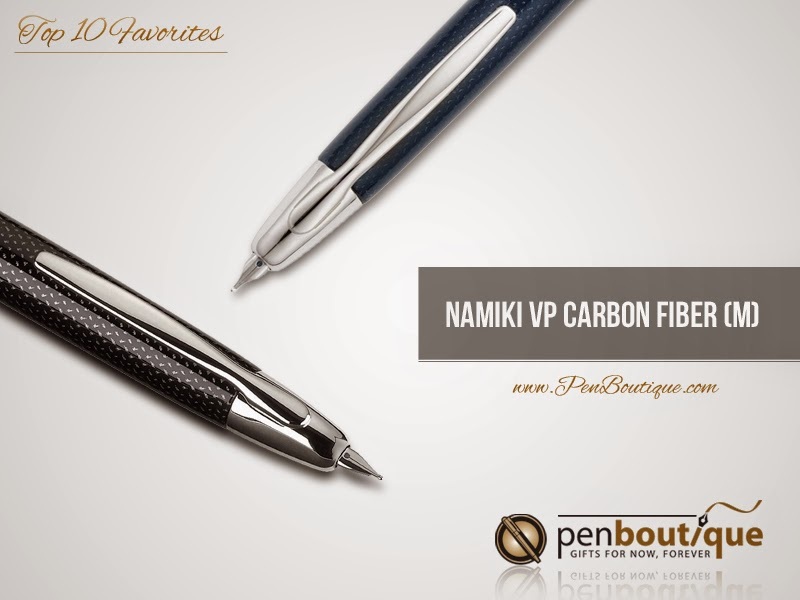 Namiki Vanishing Point pen in carbon fiber finishing is a stunning example of art meeting architecture. I love the smart designing that has been put into the pen and it is a unique model that is worth investing in. And if design and structure wasn’t enough to get it scoring, the 18k gold nib fitted in the Vanishing Point is butter smooth. I have a medium nib in use and it is faultless. No wonder, it is in my list of favorite pens. I have always had a great liking for transparent things, like the clear raincoat and umbrella. There is just something reassuring and comforting about being able to see what is going on behind the scenes. I have similar emotions for the Visconti Demonstrator. And while there are other transparent pens, what makes Visconti Demo stand out is that the clear barrel works double as an ink reservoir. A piston knob is at the end of the barrel for ink filling purpose. The pen is of a nice weight and the SmarTouch nib from Visconti gives a smooth performance on paper. It looks fantastic and writes well; what else does it take for a pen to be counted worthy for a “favorite list”. 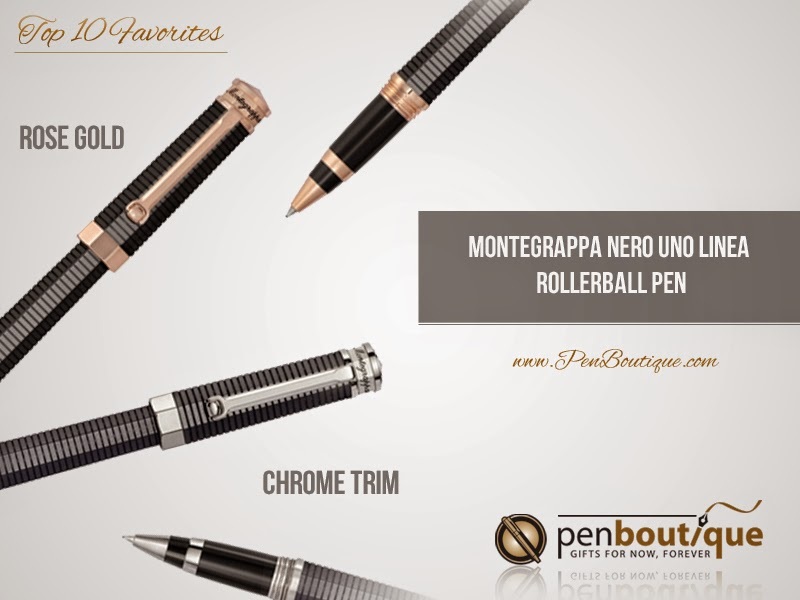 Montegrappa Nero Uno Linea Rollerball pen stole my heart with its unpretentious style. While the traditional octagonal shape of the brand has been retained, it has been given a contemporary twist of conical alignment and grid patterns on the barrel and the cap. Made of deep, black resin, the pen feels great on hand, which encourages me to pick it up every time I write. 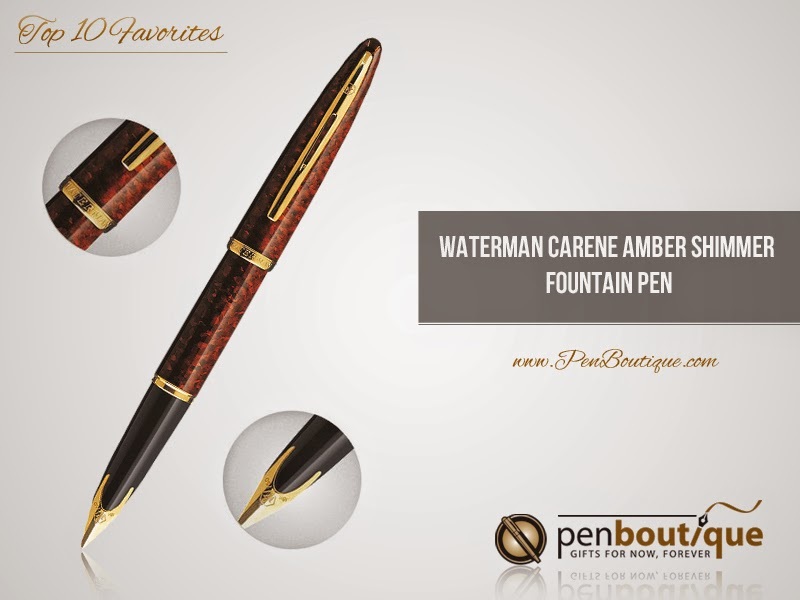 I share a fair amount of affinity for Waterman Carene Amber Shimmer fountain pen, because while it boasts a rather professional look, the lacquer work on it exudes of mischief and fun. There is something about it that is secretive and playful which is very appealing to me. I love the gold trims and the 18k gold nib which doesn’t fail when demanded of. And it has a comfortable weight when writing which is a bonus point to its already super fantastic performance. This just goes to show my aforementioned emotions towards transparent demo pens. And it comes in fun color options. 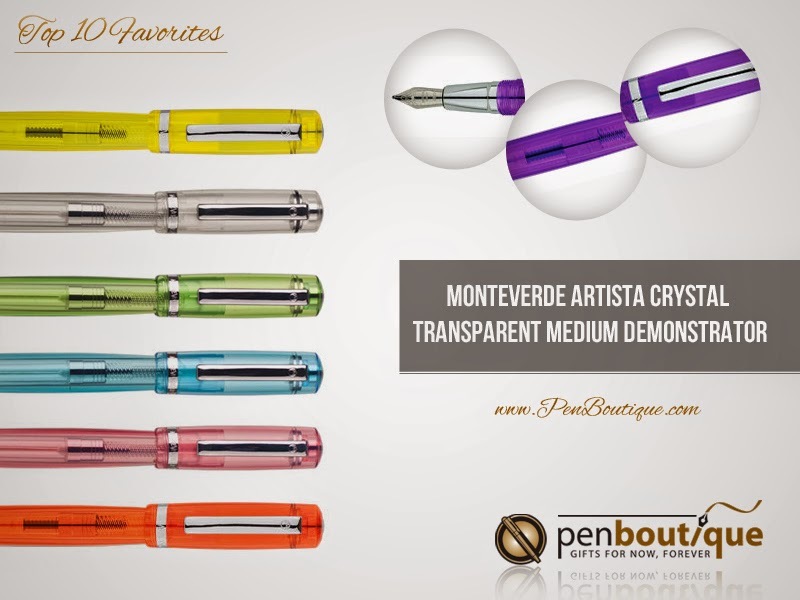 Made of high quality acrylic resin, Monteverde Artista Crystal Transparent Medium Demo pen is light weight and writes decent with the iridium stainless steel nib. It easily fits the slot of an everyday pen and is super cool at being that. I am fond of good pens, but I am fonder of good pens that come at surprisingly reasonable price. 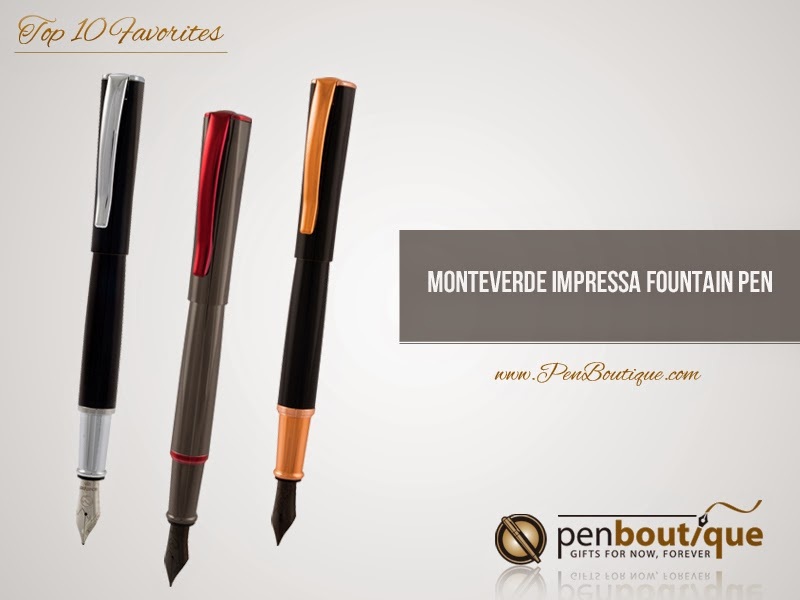 Speak of a pen that looks like $100 but costs $50 and you don’t have to look further than the Monteverde Impressa Fountain pen. 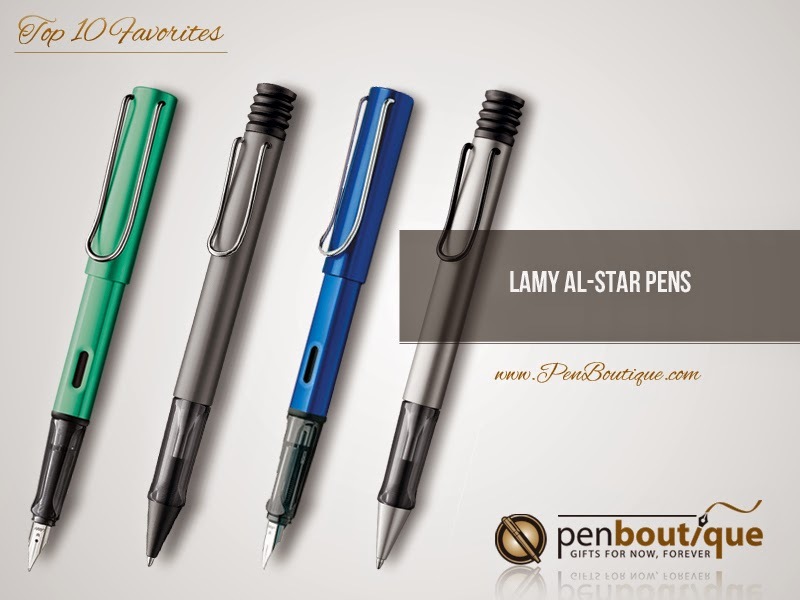 With no engraving or embellishment of any kind on the entire body, the pen is the definition of “beauty in simplicity”. 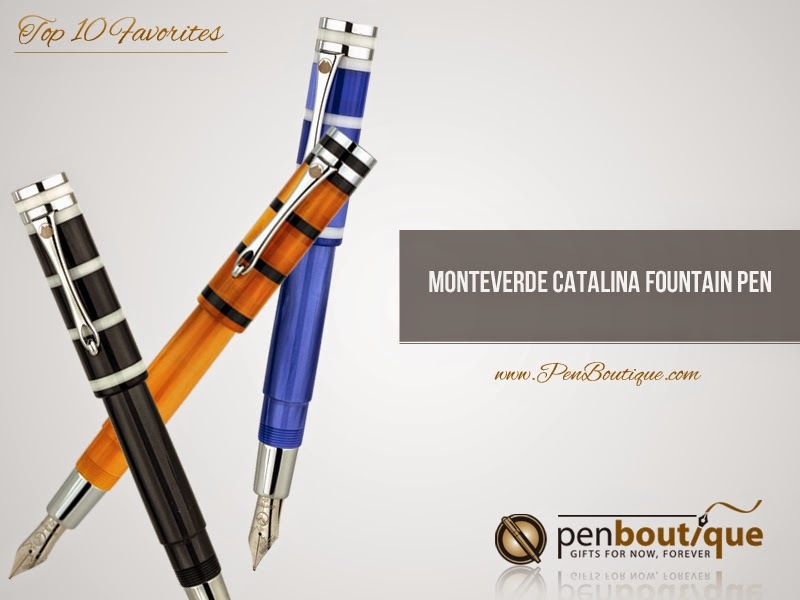 Coated in lacquer and highly polished, the fountain pen is presentable and writes very well too. The resin body comes in three color choices and each one is reminiscent of the island the pen is named after. Just looking at the pen is enough to have you dreaming of warm, wet sand and cool, salty breeze of the sea. But what helps it make it to my favorite list is its deceptive size. The pen boasts a rich thickness but when held to write, it doesn’t have the heft you would expect. 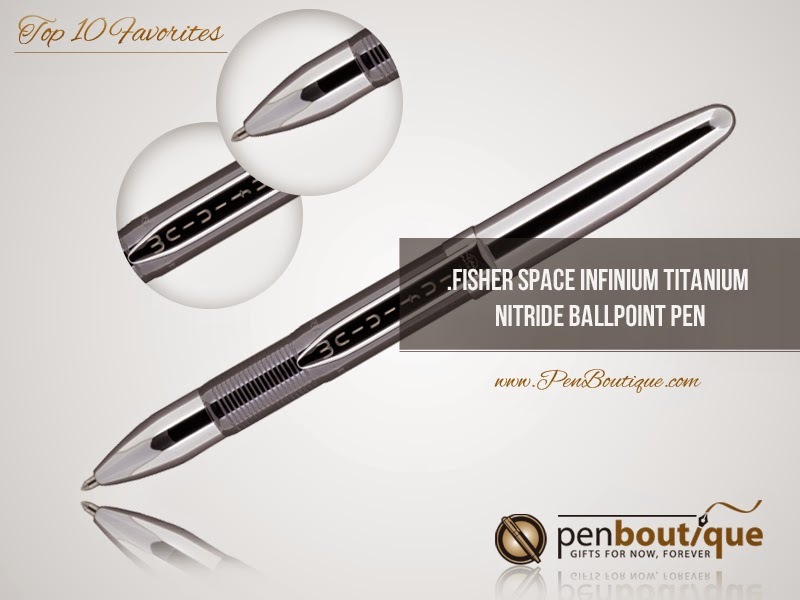 Pair this with a nice ink and you would add this to your everyday pen list. Inspired by the Safari series of Lamy, the Al-Star fountain pen has inherited a lot of likeness to Safari, but has a sturdier aluminum body. It is the reason why the Al-Star is my preferred Lamy. Plus, while it is stocked with comfort, durability and rich color choices, it is not expensive. Add to that the interchangeable nib feature of Lamy and it scores another brownie point. First of all, I love the bright, succulent purple hue on the pen. It is just very attractive. 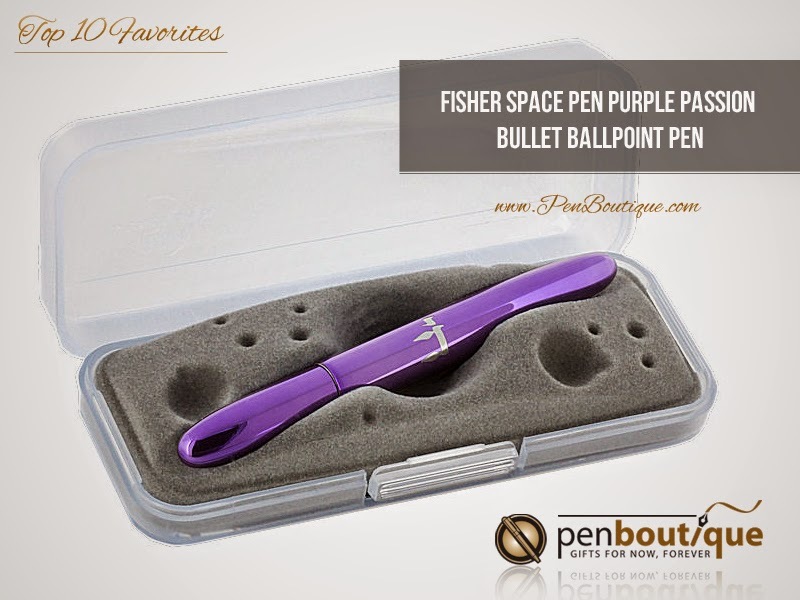 Now, getting to why the Fisher Space Pen Purple Passion Bullet Ballpoint Pen is my top 10 favorite pen – it is a great pocket pen and it never fails to perform. It would top the list of an everyday pen for sure. There was no way it was not going to be in this list for the simple reason that it will never run out of ink as long as I live. It seems to go on forever. And it has killer, tough looks and feels very comfortable when writing. Let me know what would be on your “Top 10 Favorite Pens” list. Any thoughts on what should and should not have been on my list? Let me know.